1. 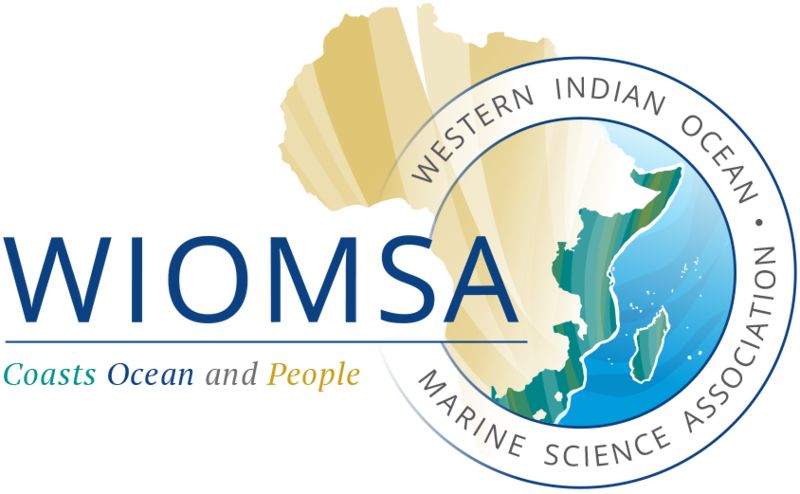 To develop skills and knowledge with future generations of interdisciplinary marine scientists to shape research in the WIO region. 2. To bring together the early career scientists in the WIO region and enable them to share their research and knowledge of marine science across multiple disciplines of the WIO region through conferences, trainings and workshops, as well as to promote local and regional exchange. 3. To develop expertise for effective researches and management of coastal and marine environments and contribute to sustainable development. 4. To raise public awareness on the importance of coastal and marine science through research works, publications, conferences, and social media platforms. 5. To promote and enhance networking, cooperation and access to exchange of relevant knowledge and information between researchers, managers, decision-makers and the general public at large. 6. To request for financial assistance from stakeholders for research activities and programmes and engage in activities which will promote the long-term sustainability of the network, provided that these do not compromise the aims and objectives of the Network.